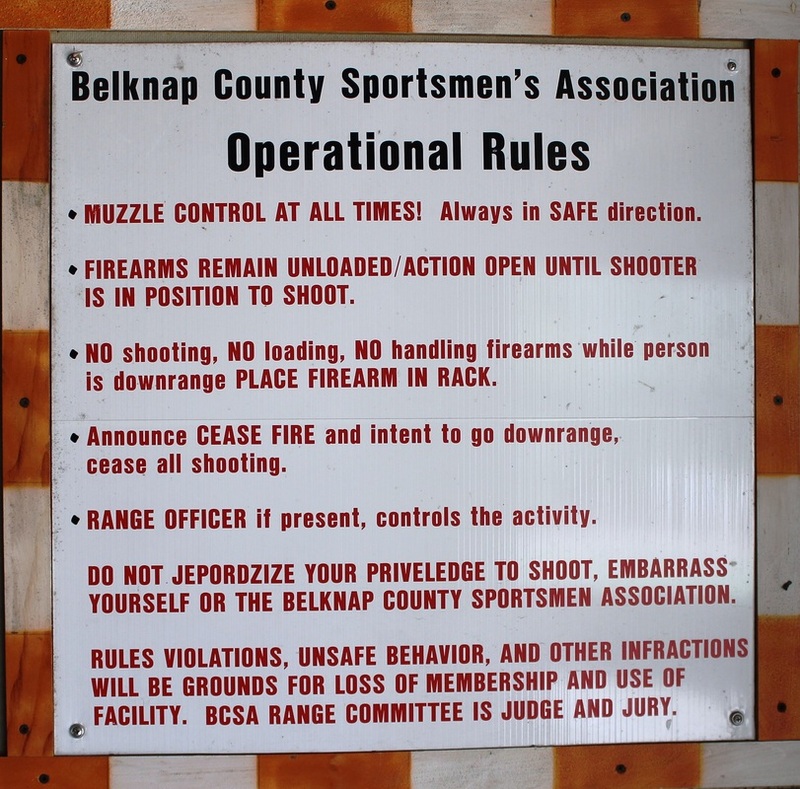 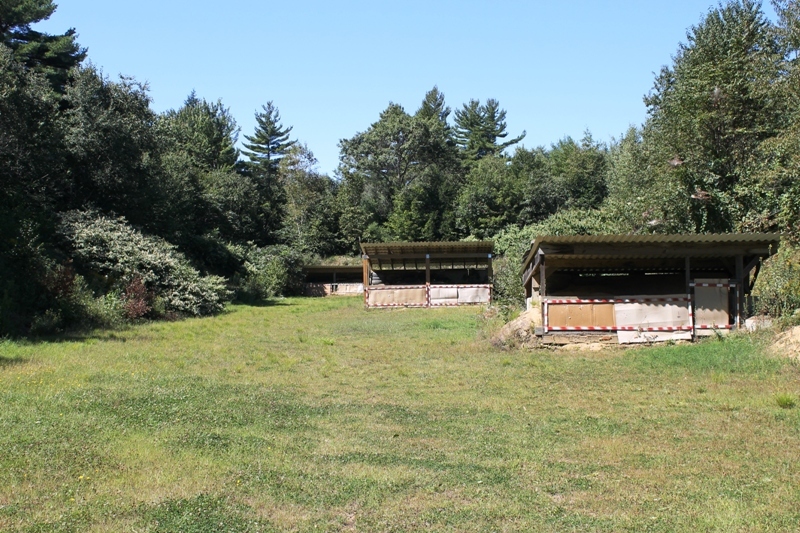 Firearm Range - Welcome to the BCSA Website! 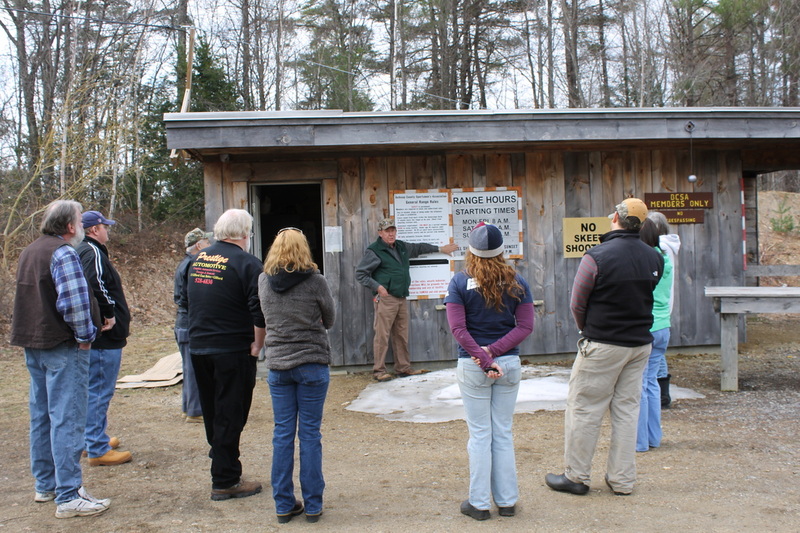 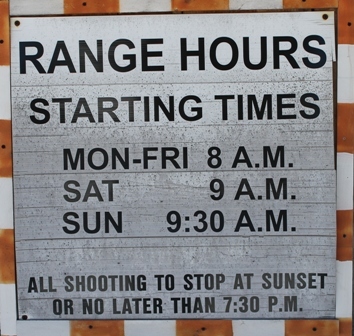 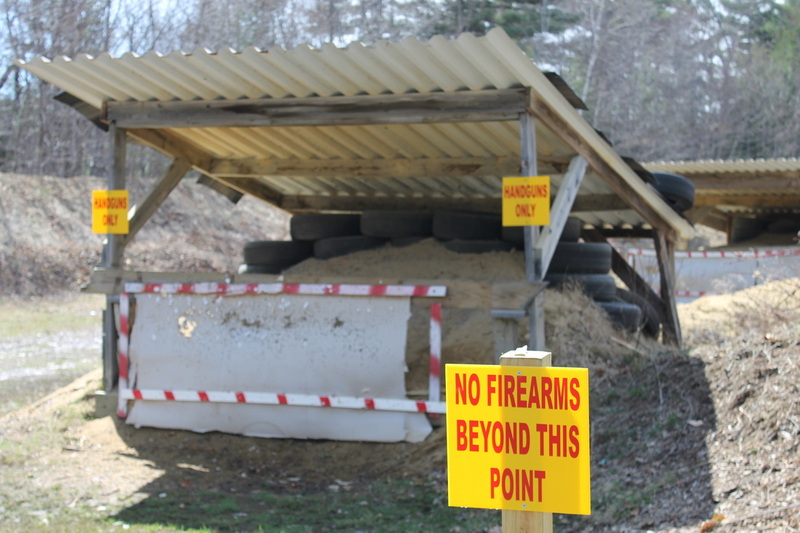 Range may be closed for Hunter Education and other club​ activities. 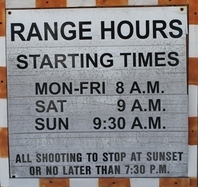 Check here for status.